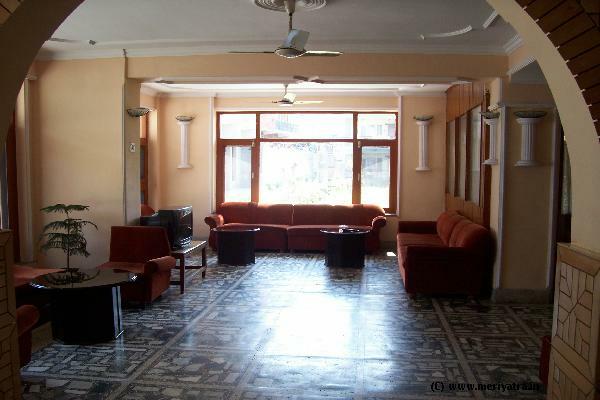 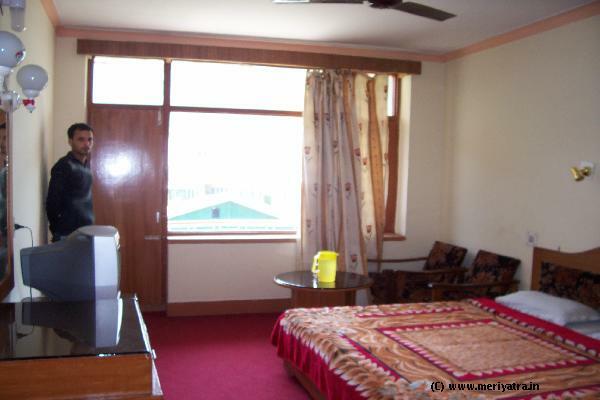 This Srinagar hotel is a very Beautiful having three floors and seventy-three rooms all rooms are well furnished. 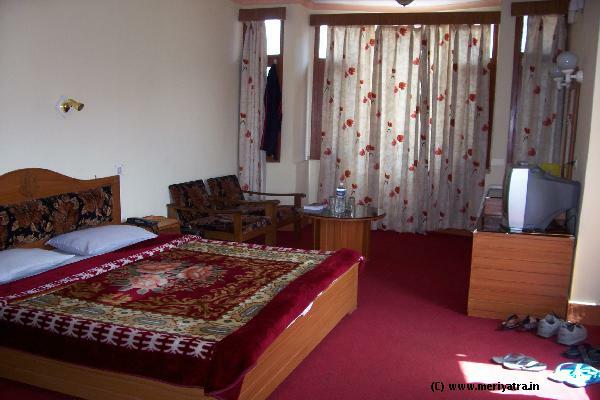 Please note that the hotel can put an extra bed at a cost of Rs.300. 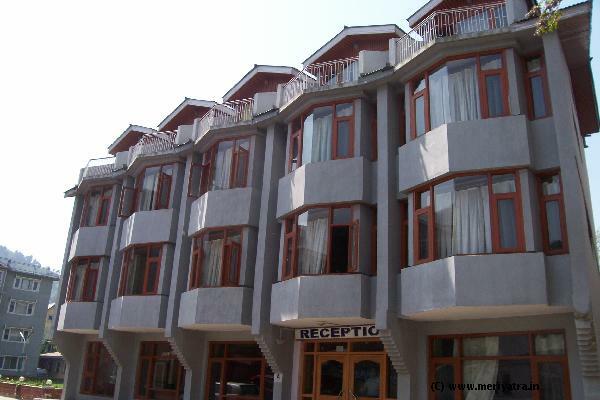 Room heating facility are also available in this Srinagar hotel. 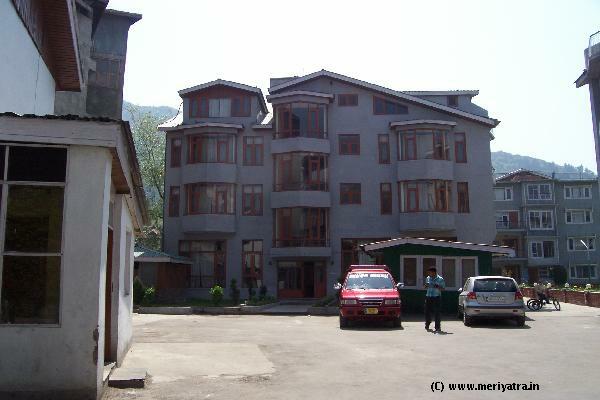 Nearby restaurant to this Srinagar hotel are Shamiana restaurant, This Srinagar hotel has its own restaurant named Paradise Restaurant which serves Indian, Chinees, Kashmiri food. 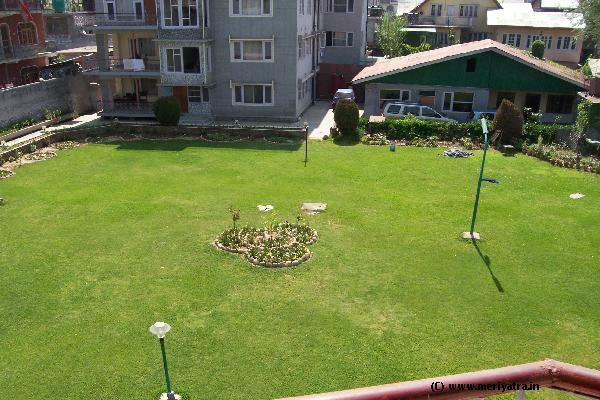 Nearby attraction to this Srinagar hotel are Dal Lake, Garden Coures.